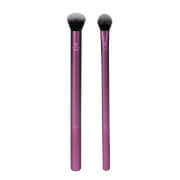 Professional eye shadow crease brush expertly applies colour for depth and dimension. Gently sweep eye shadow into the crease of the eye to define and shape the eye. Lovely soft brush. 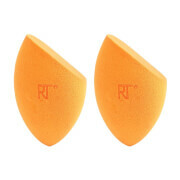 Picks up eyeshadow and applies easily. 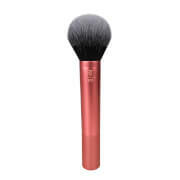 The Japonesque Pro Eye Shadow Crease Brush is the perfect crease brush. It is an excellent shape and a great performance. It simply does what it promises to do.